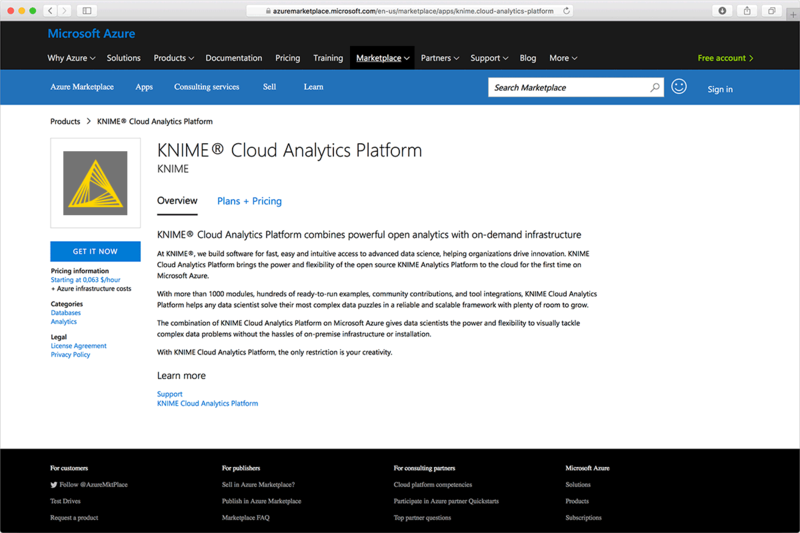 Run KNIME Server or KNIME Analytics Platform on Microsoft Azure Cloud Services. Host your data science platform and applications in the cloud ​ and ​ provide your organization cloud deployed, self service, data science development, delivery, and management. Connect directly to other Microsoft Azure resources from KNIME Software. Bring your own license (BYOL) and use our configuration tweaks for running KNIME on Microsoft Azure once you’ve purchased your KNIME Server license from us. Query MS SQL databases running on Azure​, or MS SQL Data Warehouse, using our graphical query builder. 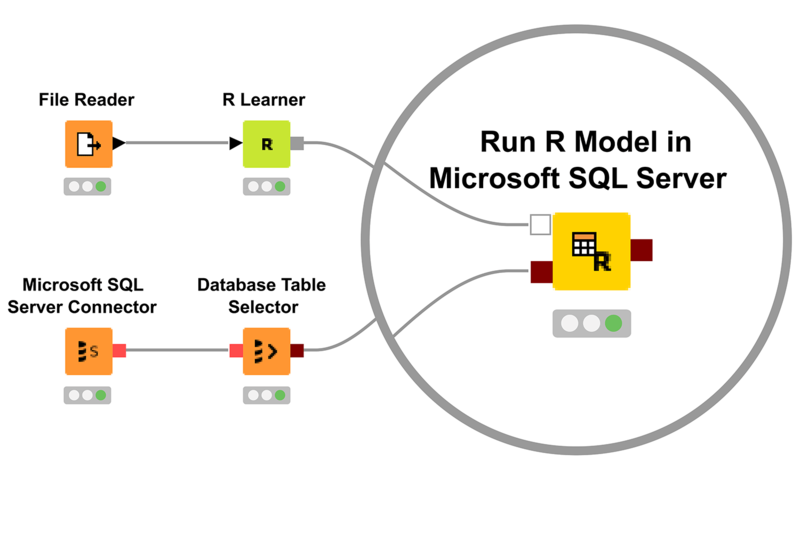 Deploy R scripts directly from KNIME Analytics Platform into a SQL Server database, due to additional support for SQL Server Machine Learning Services. 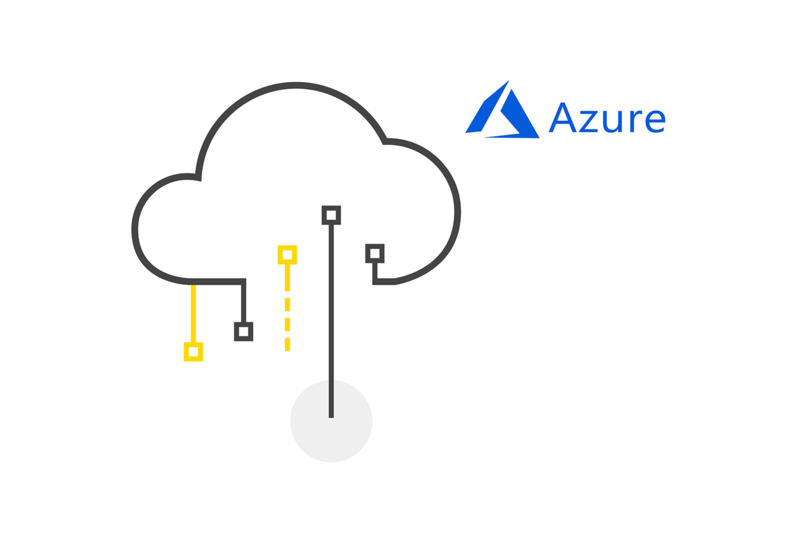 Upload to and download data from the Azure Data Lake with Azure​ Blob Storage​ Connectors. Scale with HDInsight - a Big Data cluster supporting Apache Hive and Apache Spark. 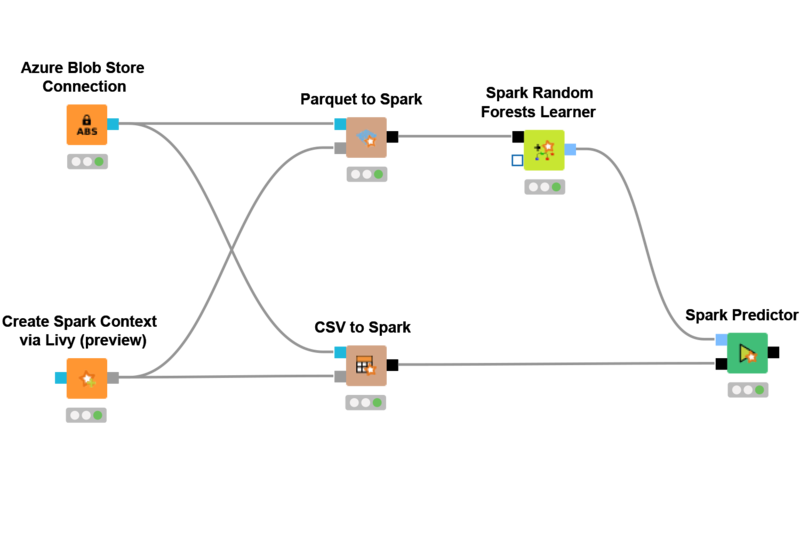 KNIME Integrations are also fully compatible. Accelerate your deep learning workflow using GPU instances on Microsoft Azure. Guidelines for launching KNIME Analytics Platform on Microsoft Azure. Guidelines for connecting to KNIME Analytics Platform on Microsoft Azure. Conduct a churn prediction on KNIME Analytics Platform running on Microsoft Azure.